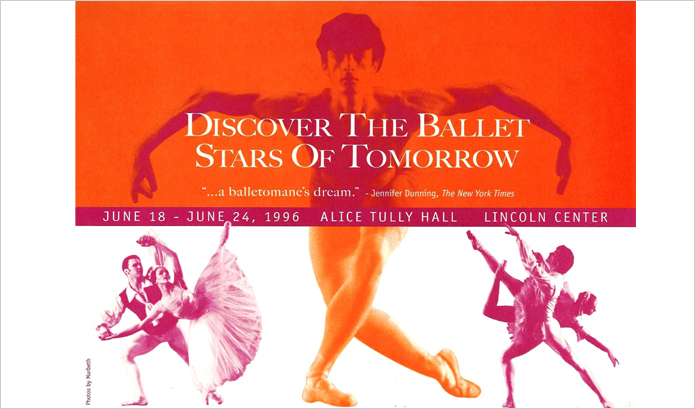 In 1996, American Ballet Theatre and NYIBC created an award to commemorate the life and work of NYIBC’s Founding Artistic Director, Igor Youskevitch. The first Igor Youskevitch Award, a one year contract to an NYIBC participant of American Ballet Theatre’s choosing, was offered that same year. The award continues to be offered at the discretion of American Ballet Theatre’s Artistic Director, Kevin McKenzie. The first Igor Youskevitch Award was given to Carlos Molina in 1996. Other recipients include Ludmila Pagliero in 2003 and Elina Miettinen and Wu Husheng in 2007.